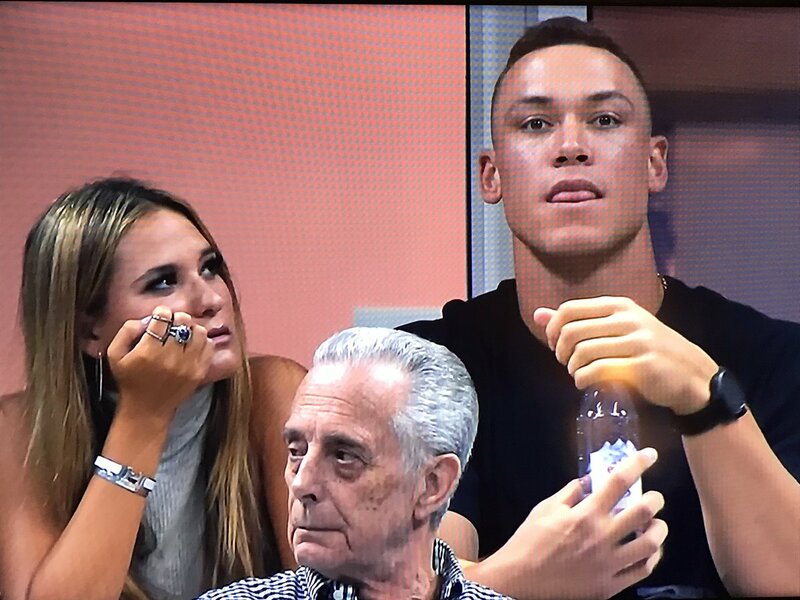 Meet Jen Flaum; she is the stunning blonde gal spotted with MLB player Aaron Judge at the 2017 US Open. Judge and Flaum were showed on the big screen at Arthur Ashe Stadium during Rafael Nadal’s match against Leonardo Mayer at the third round of U.S. Open on Saturday night. 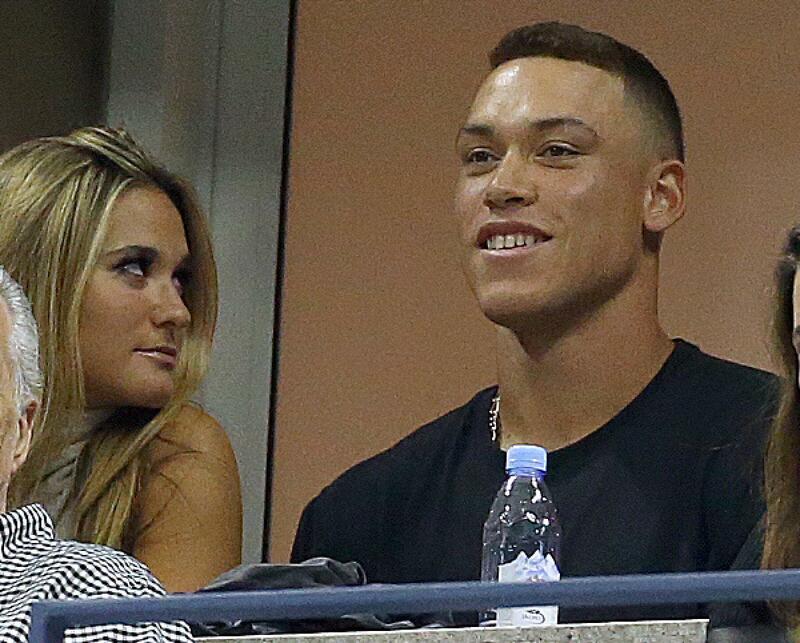 Some people believe Jen is actually Aaron Judge’s new girlfriend. 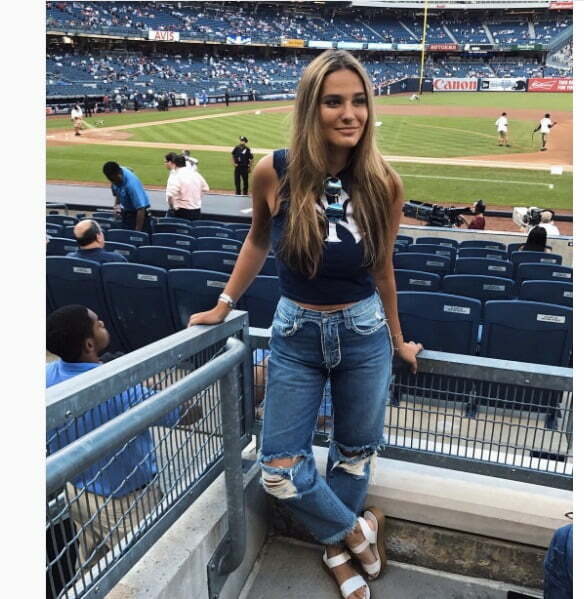 According to media, Ms. Flaum a big Yankees fan, regularly comments on Judge’s Instagram photos. 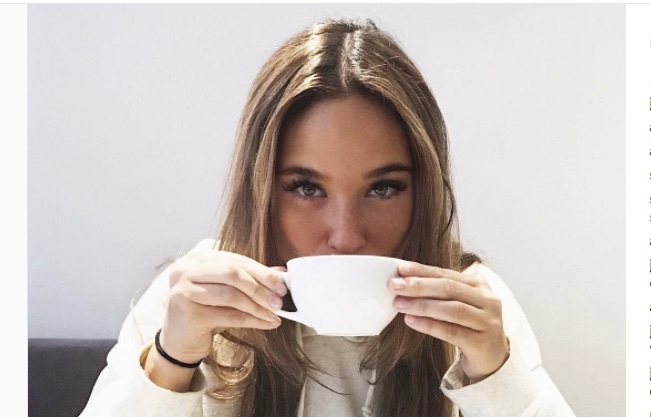 Jennifer Sara Flaum was born on May 28, 1995, in Franklin Lakes, New Jersey; she is one of three children born to Matthew and Nancy Flaum, 55 and 56 respectively. 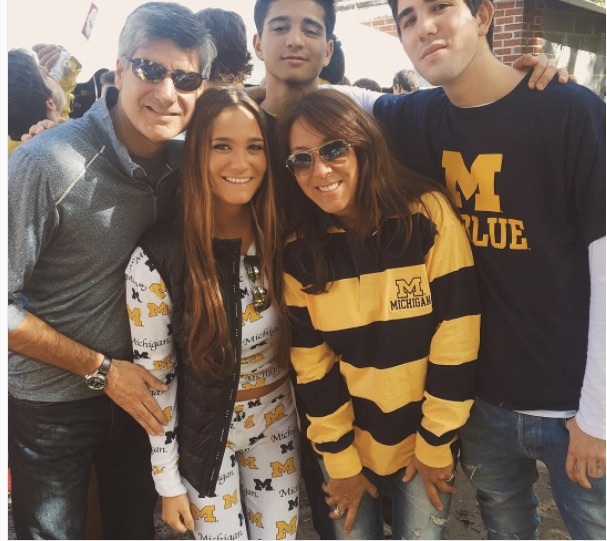 Jennifer Sara Flaum was born on May 28, 1995, in Franklin Lakes, New Jersey; she is one of three children born to Matthew and Nancy Flaum, 55 and 56 respectively. 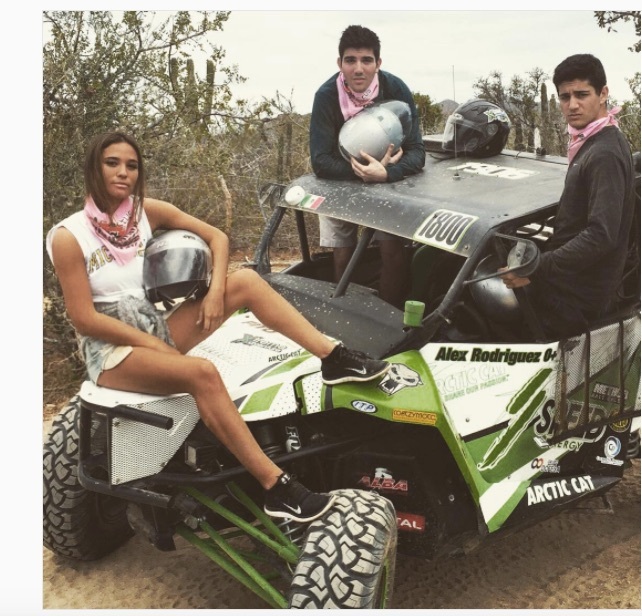 Jen has two brothers Andrew and Matthew who is, as a matter of fact, her twin brother. 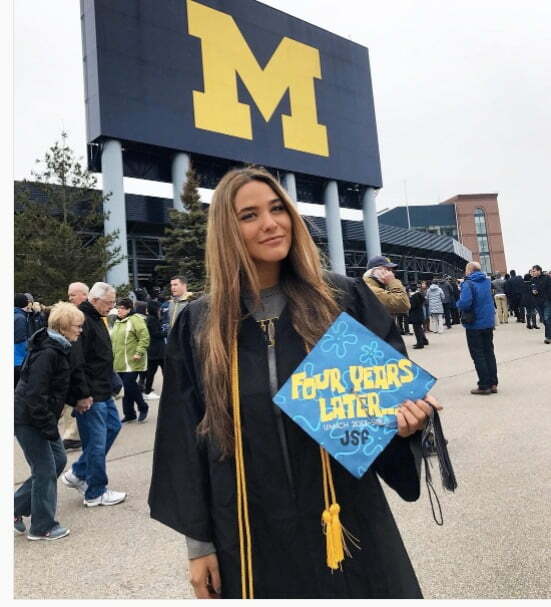 Ms. Flaum, graduated from Ramapo High School in 2013; and from the University of Michigan in 2017 with a Bachelor of Arts (Psychology & marketing). 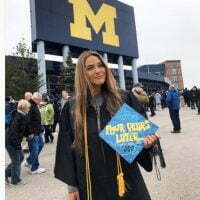 She was a counselor at Raquette Lake Camps in 2012; subsequently, was an intern at Morgan Stanley and Fisher Brothers, eventually was a strategy intern at Mediaves Spark in New York. 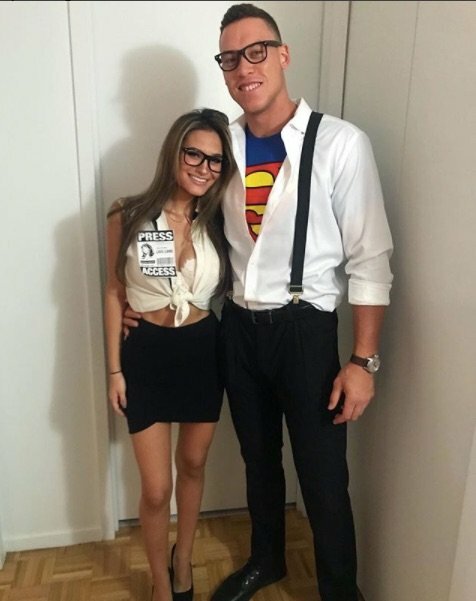 It seems that Aaron and Jen are going strong, they spent Halloween together, even dress up as Clark Kent and Lois Lane.